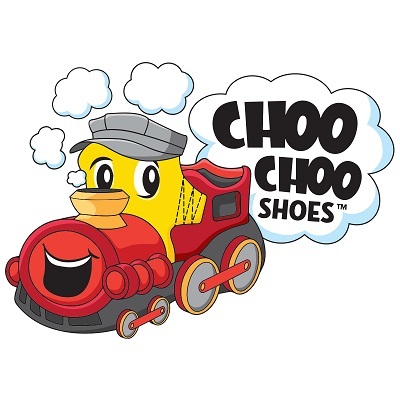 Choo Choo Shoes™ – Kids’ shoes that make train sounds - are the latest innovation from Broadway Limited Imports, LLC. Broadway Limited Imports has been an industry leader in collector grade model railroading equipment since 2002, known especially for its sound equipped museum quality reproductions of steam and diesel locomotives. Employing technology borne out of its expertise in model railroading, Broadway Limited Imports has created an exciting, exercise inducing new way for children to play like they’re a choo choo train. When kids stomp, Choo Choo ShoesTM CHUG! When kids jump, Choo Choo ShoesTM WHISTLE and LIGHT UP!